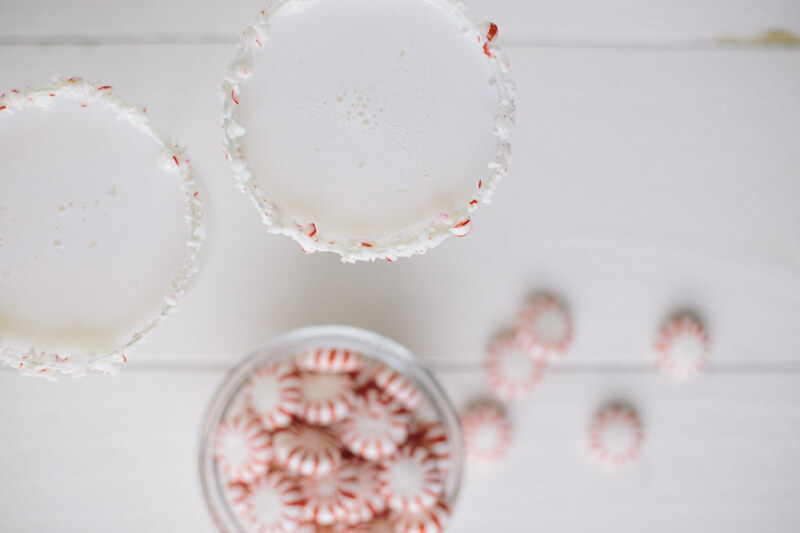 o, speaking of holiday treats, I wanted to share a little holiday cocktail recipe with you guys! 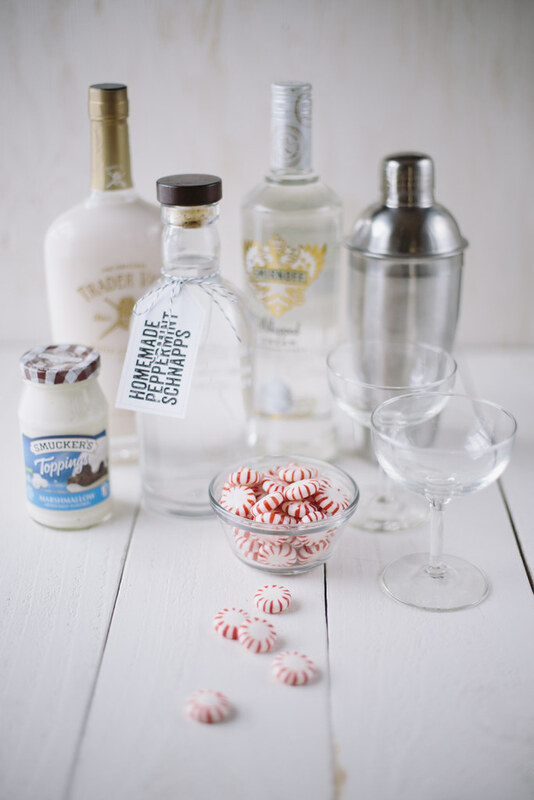 I put together this super easy Peppermint White Chocolate cocktail recipe for South Sound Magazine, so go check it out! Really easy, only three ingredients and it's a really decadent little boozy drink, perfect for holiday parties. 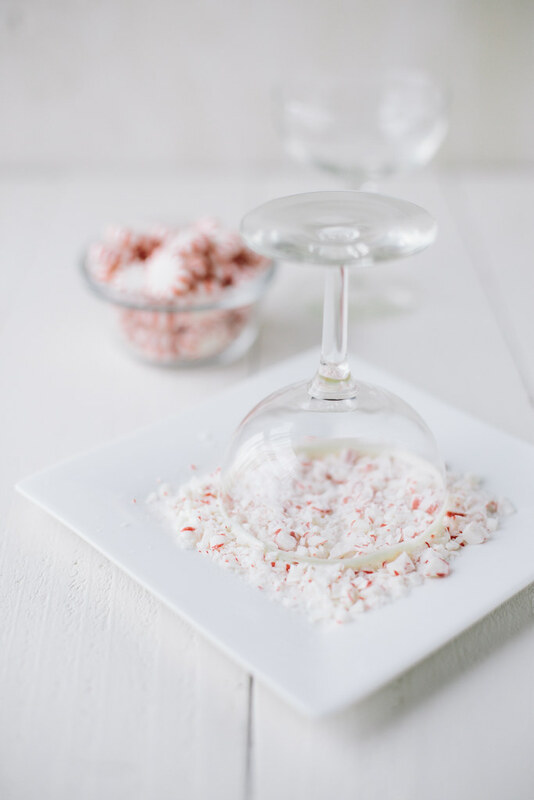 And it looks pretty fancy with the peppermint encrusted rim! 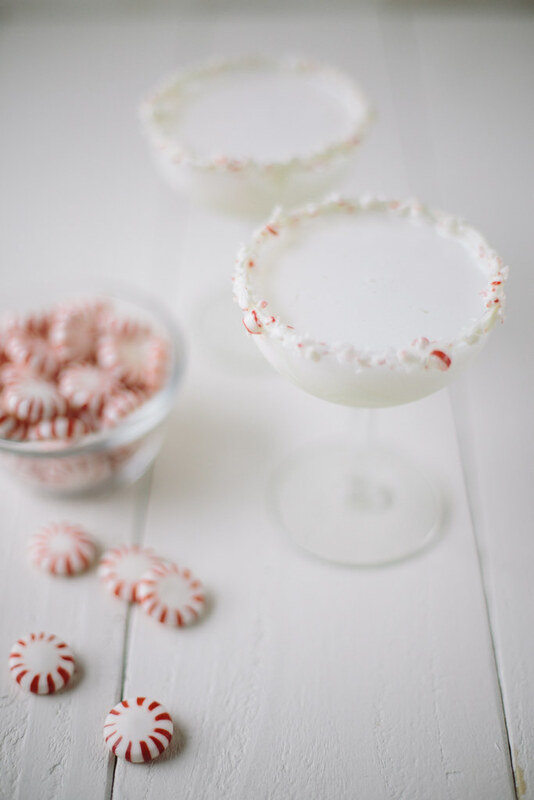 Throw one of those baby candy canes over the rim too, for extra holiday points. Head over to South Sound Magazine for the recipe! Older Postfive homemade christmas treats!